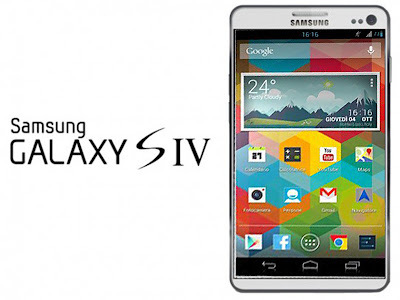 Indians will never have it so good, just after it was launched in US markets, Samsung has gone ahead and launched Galaxy S IV in Indian markets for Rs.41,500.00. What makes it more interesting is that Samsung will be giving a couple of surprise gifts to early buyers. Right now the online eCommerce portal HomeShop18 has the phone available on their website. They have priced the SIV at Rs.1.00 less at Rs.41,499.00 and have two colours available for buyers, White Frost and Black Mist. But the only downside is that Indians will have to make do with 16GB version. Samsung has also confirmed that all the existing EMI schemes of the Samsung "Own Now" promotional campaign will be available for the S4. Vodafone India is offering a special scheme for S IV buyers called the ‘All-In-One’ tariff plan from Vodafone, for both post-paid and pre-paid customers. Under this plan, for a single rental, customers will get unlimited Internet, up to 3000 local and STD voice minutes and up to 750 local and national SMS. Vodafone is also running exclusive contests on the purchase of Samsung Galaxy S4 from the Vodafone stores. Four winners will get hospitality tickets for the IPL match and four other customers stand a chance to win high-end Samsung phones. In addition to above, Samsung is giving buyers a choice between three different covers for S IV. One is the S View cover with a magnetic strip, that customizes the display window allowing users to take or receive calls without opening the front flap, while also accessing important information like call alerts, alarms, date, time etc. It is similar to the classic Flipcovers that we've seen with the Galaxy Grand, and protective backcovers that also protects the rims providing a firm grip. Those seeking enhanced power solutions get to chose from the Wireless charging Pad & Cover combo, or the extended battery kit or the mammoth 9000mAh power pack. 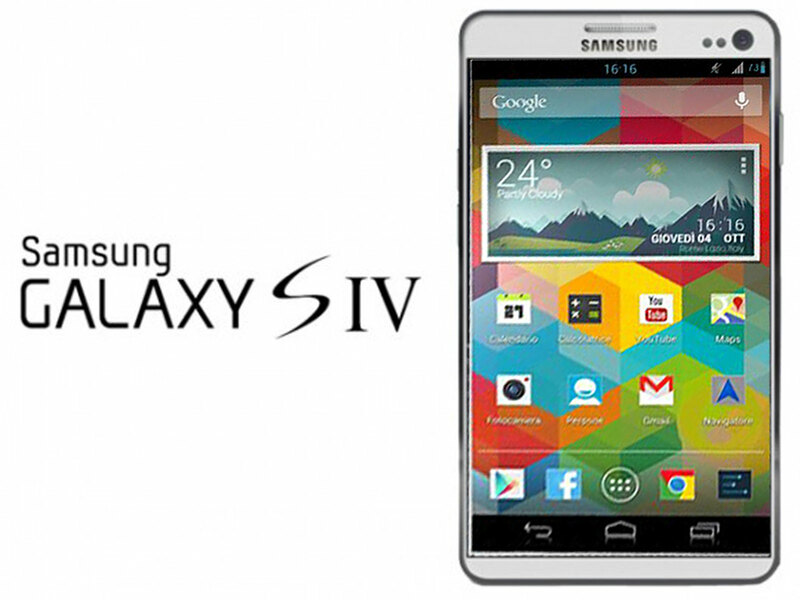 The Galaxy S4 if you will recall my earlier post will come with a 5-inch display with a full HD (1920 x 1080) resolution and is covered with Corning's Gorilla Glass 3 and a pixel density of 441 PPI. The rear camera is a brand new 13-megapixel module and the front one is a 2-megapixel. The primary camera can take more than 100 shots in four seconds, according to Samsung, and users can keep the ones they like. Then there's "Sound and Shot", which seems like a bit of a gimmick at the moment. It lets you record five seconds of audio before you take a photo. Samsung has also included a 'Dual camera' mode, which takes shots with both the front and back cameras and integrates them into a single scene. The Galaxy S4 comes with all the connectivity features one expects from a flagship. There's support for 802.11ac Wi-Fi, which also runs on the standard a/b/g/n bands, Bluetooth 4.0, and LTE Cat 3. There's an IR blaster here, which is making a comeback of sorts into smartphones after a brief exile. The battery sounds wholesome at 2600 mAh. Please read my earlier reviews for all the details. If you are looking to buy a new Android phone and have cash to burn this is the phone to go for as it has all the frills of a high end phone and also the 'Omph Factor' going with it. Read my compartive article of other phones in the same category viz. HTC One v/x Sony Xperia Z v/s BlackBerry Z10 here. Please post in your comments on this article.